This is not a Trailer. 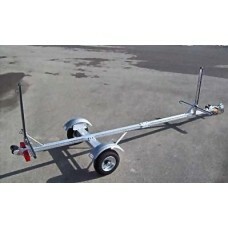 This is a kit to convert a Trailex 220-S trailer to a 2 Kayak Carrier trailer. 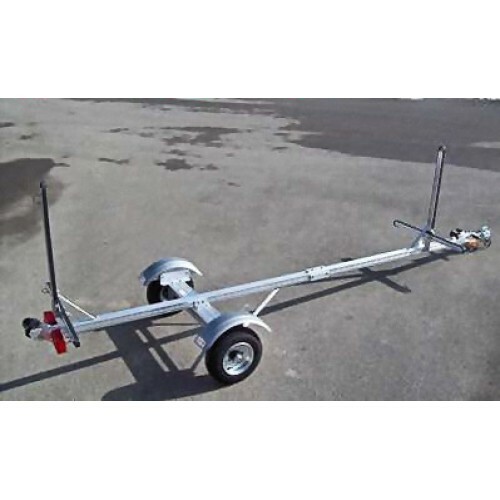 You must own the 220-S trailer for this kit to work.